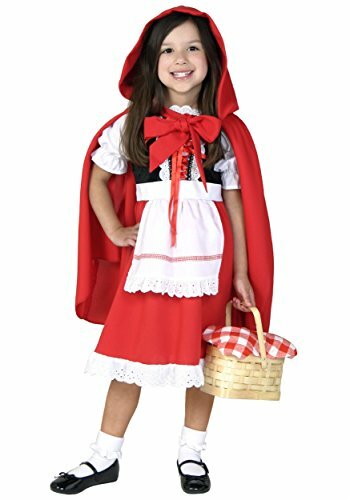 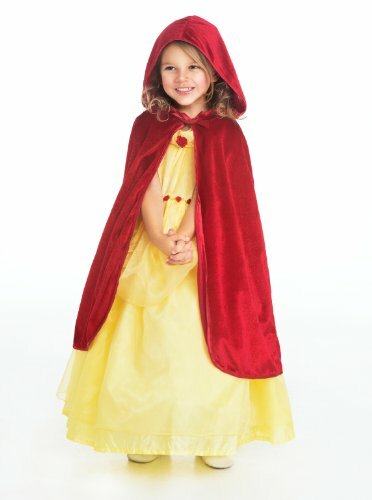 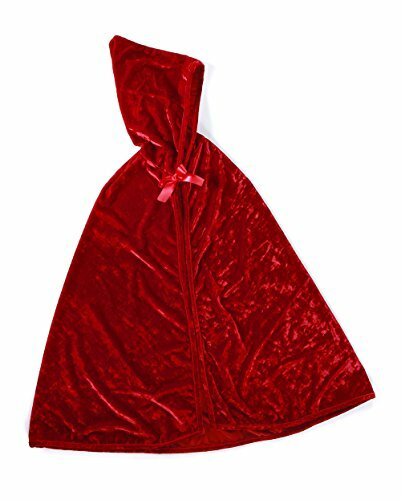 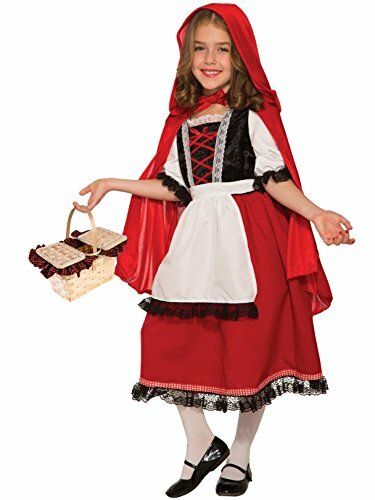 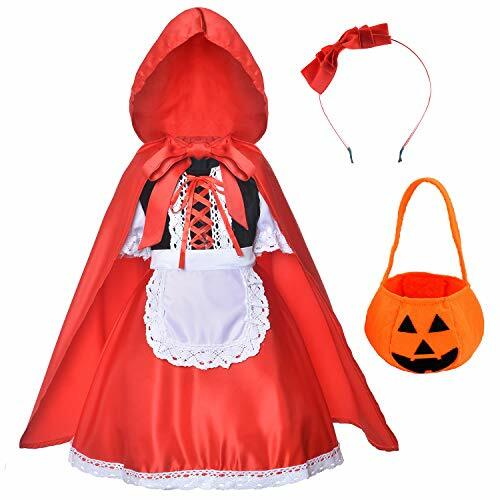 Includes a hooded cape, dress and apron. 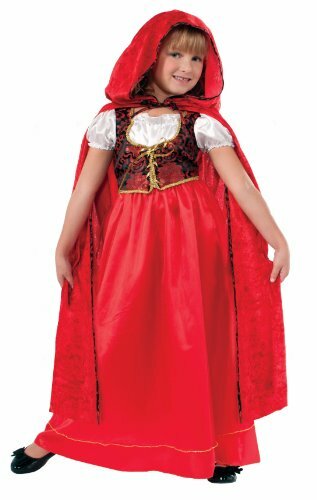 Includes: Dress and hooded cape. 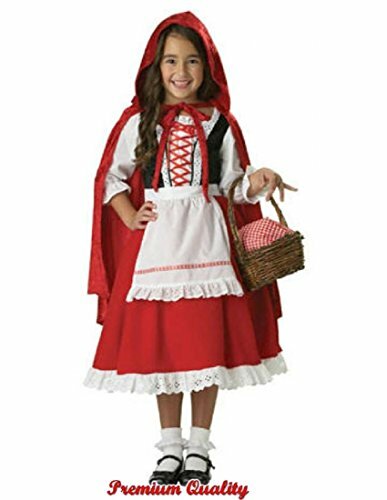 Basket, shoes and socks not included.